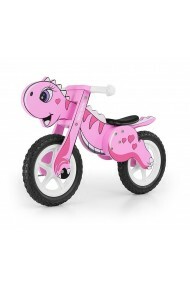 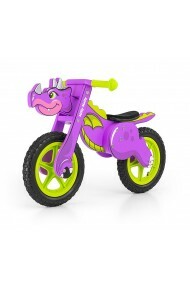 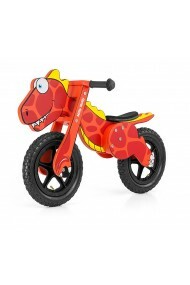 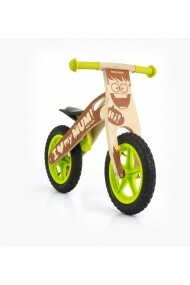 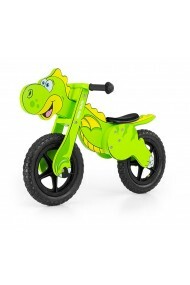 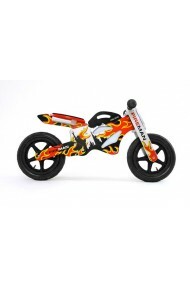 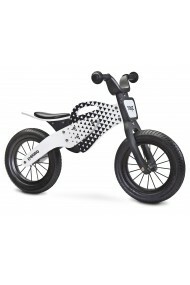 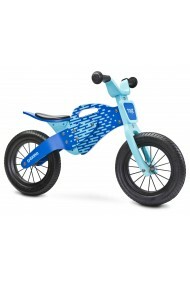 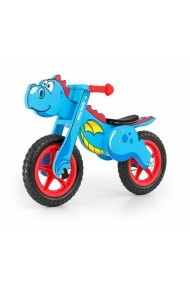 Biggest choice of children balance running bikes. 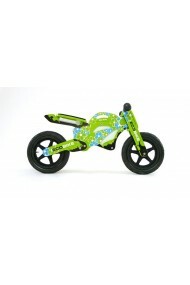 Beautifully designed for boys and girls. 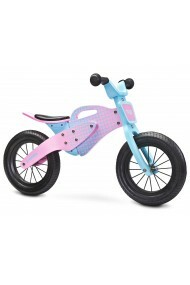 Wooden, steel, with or without breaks, with air pumped wheels or foam wheels.